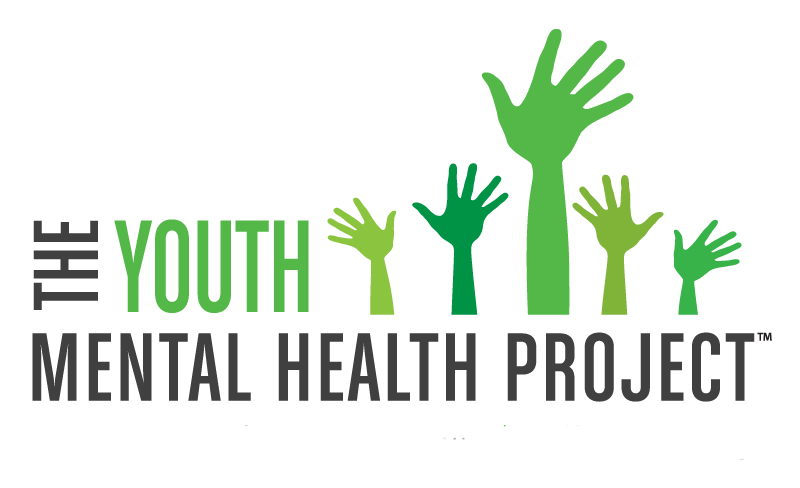 Our Co-Founder and President Randi Silverman talks about the Youth Mental Health Project and the importance of learning more about youth mental health, on Park City Television. She explains the stigma and hardship surrounding mental health issues in this interview right before she is headed to a community event and workshop in Park City, Utah. For more details, take a look at the event outline.